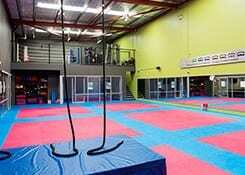 Premier Martial Arts and Fitness Academy has been located in Boranup Avenue since 2009. 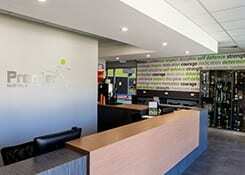 In 2015 we moved into our state of the art, purpose-built facility at 50 Boranup Avenue, Clarkson. We are located in the heart of the Clarkson commercial district and were one of the first businesses to move into the area. The Academy is just minutes from the freeway and Marmion Avenue, making it easily accessible to anyone in the northern suburbs.